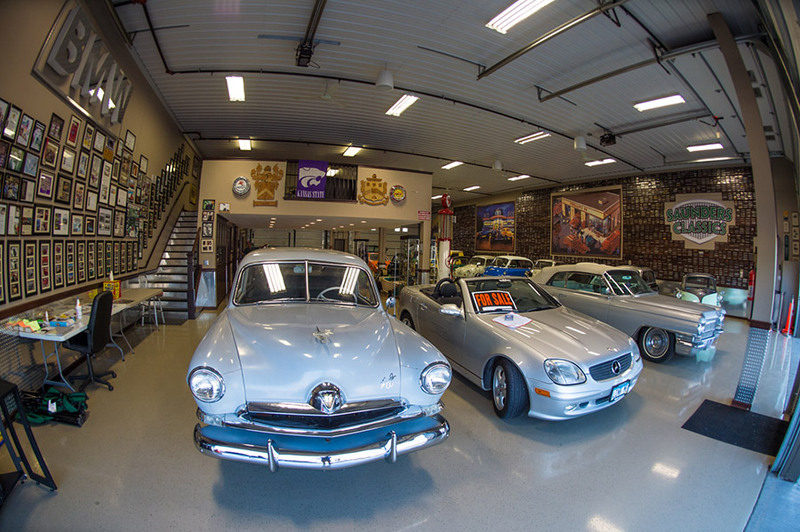 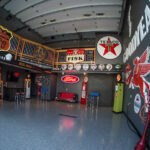 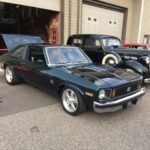 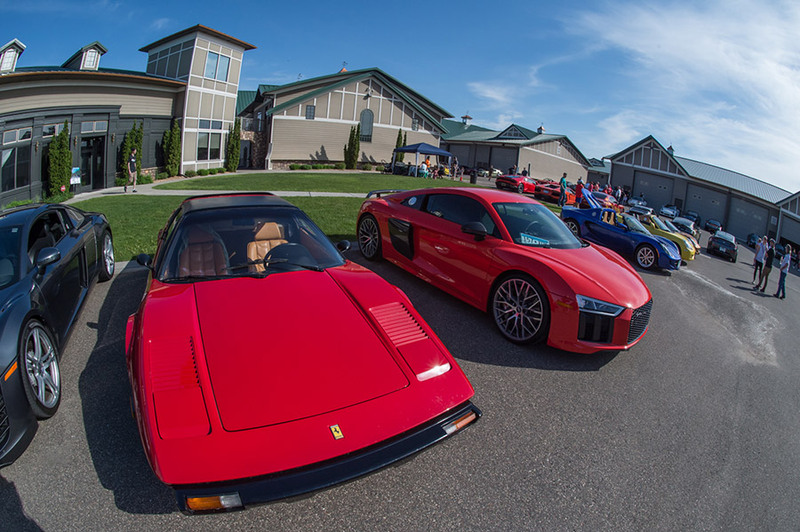 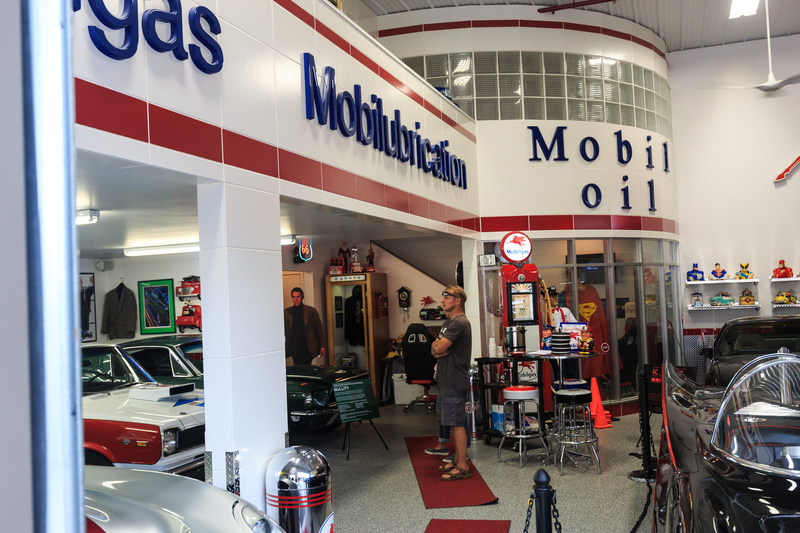 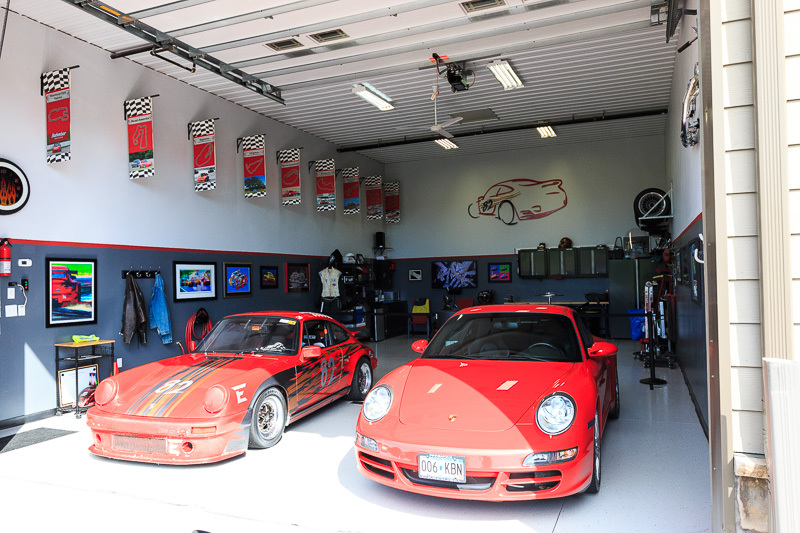 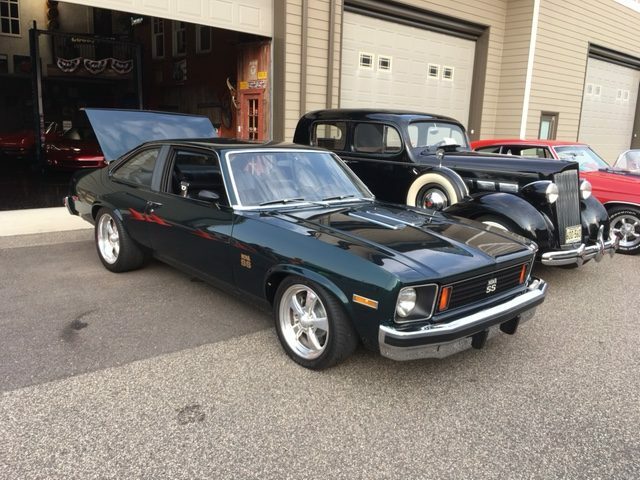 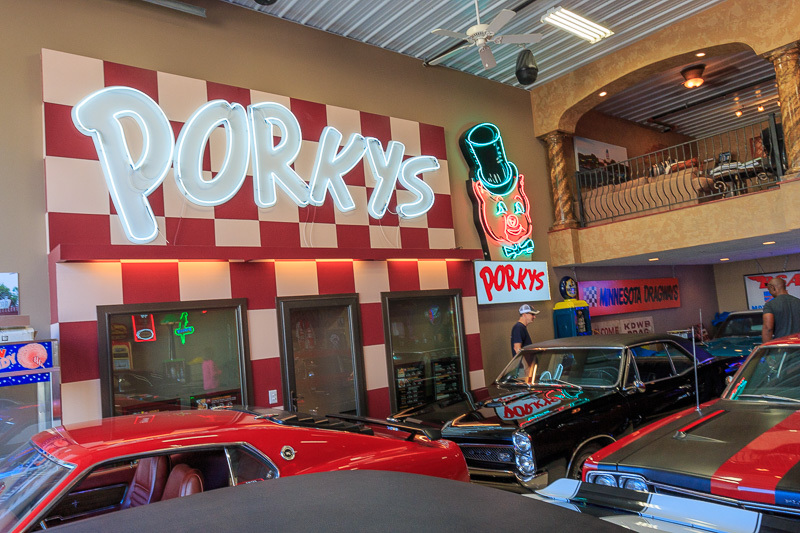 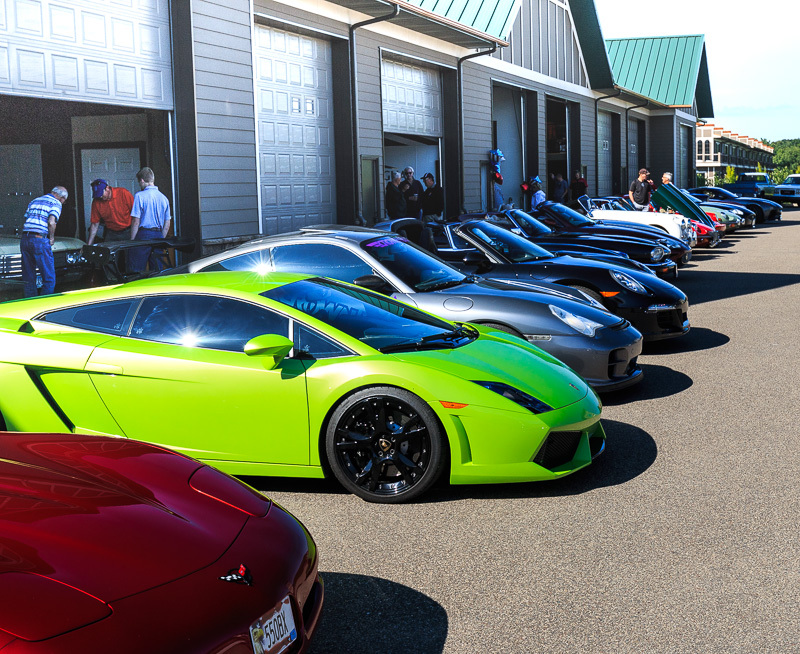 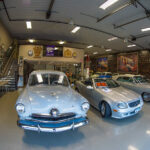 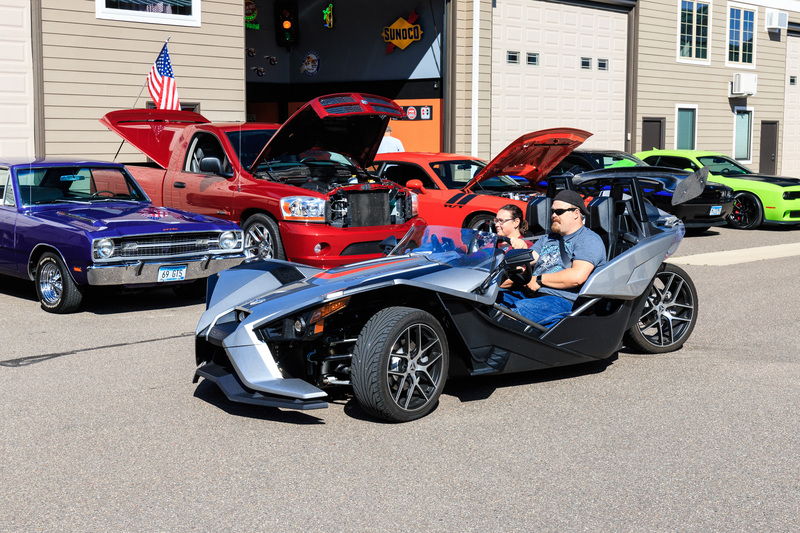 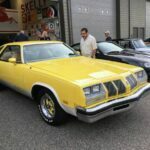 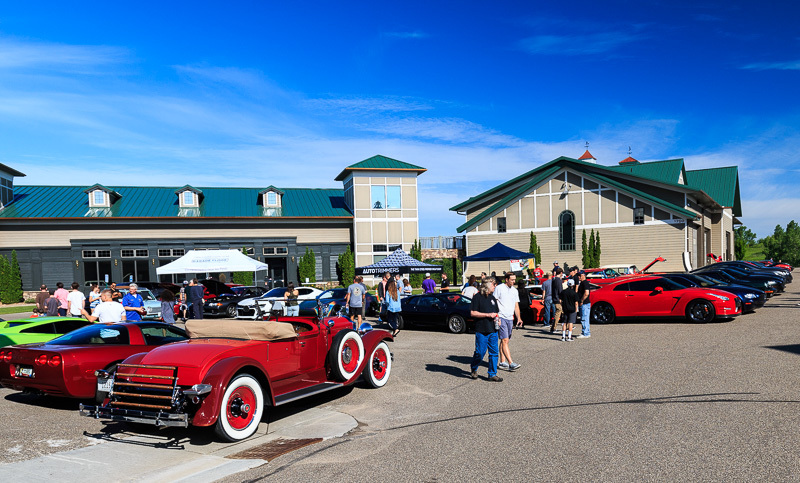 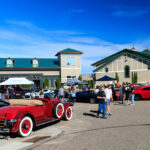 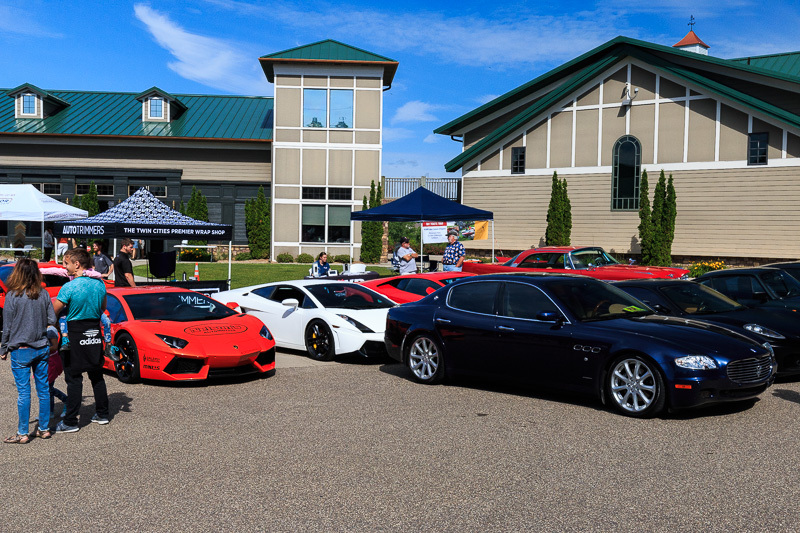 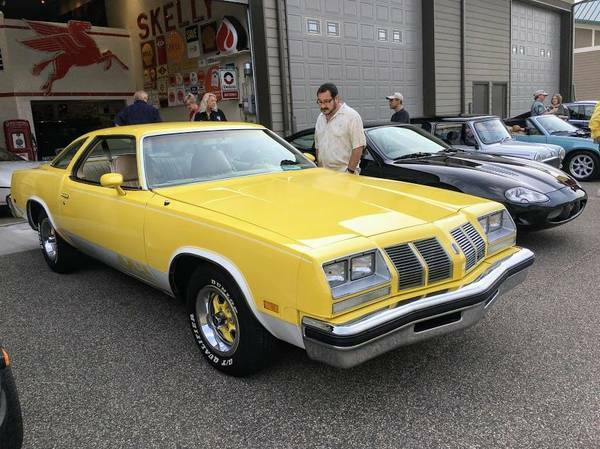 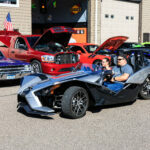 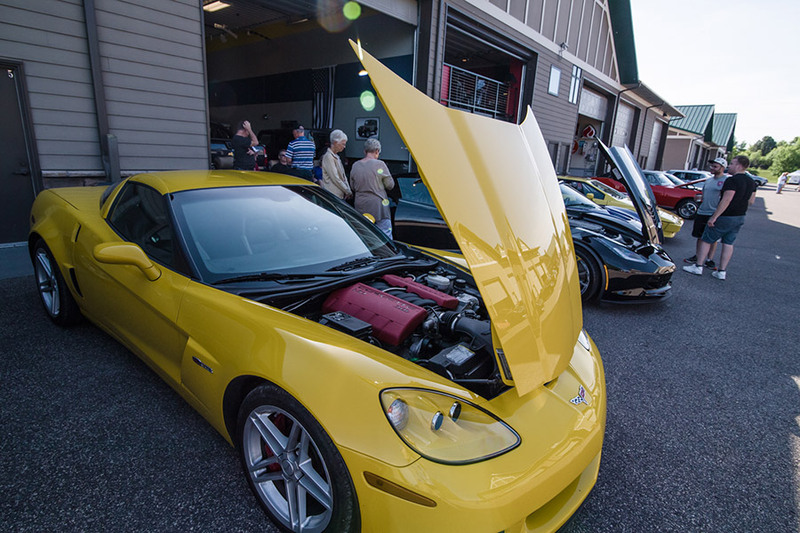 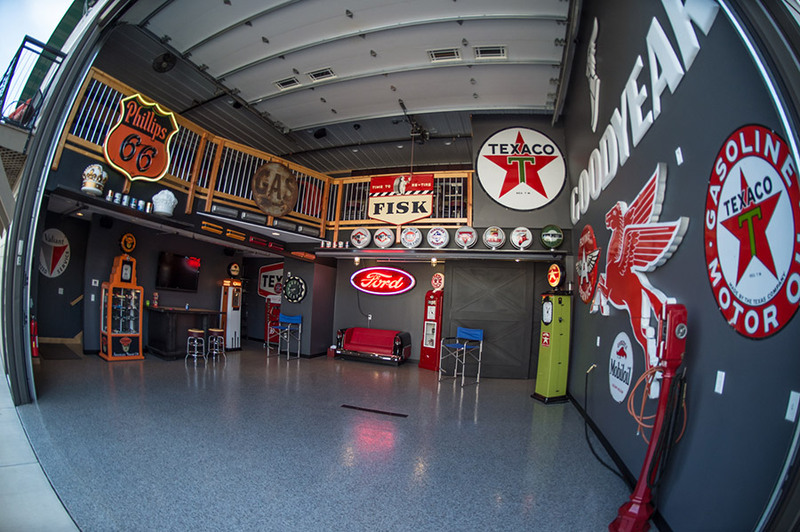 Whether your goal is to store your prized collection of rare or exotic autos, have a local “man cave” to work on your car, or enjoy a community of like minded car nuts, the Chanhassen AutoPlex has what you need. 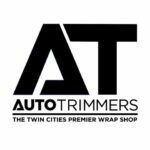 Chanhassen AutoPlex is a private garage condominium community located in Chanhassen, Minnesota. 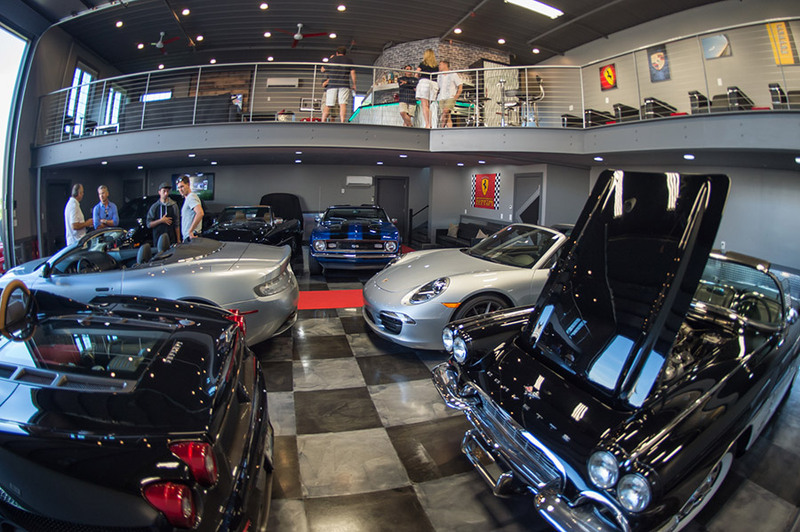 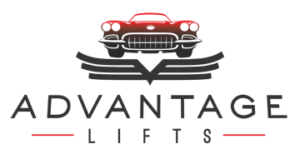 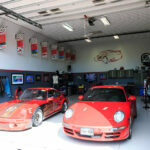 Our 120 owners use their garage condos to store, showcase, and restore their collector, classic and exotic car and motorcycle collections. 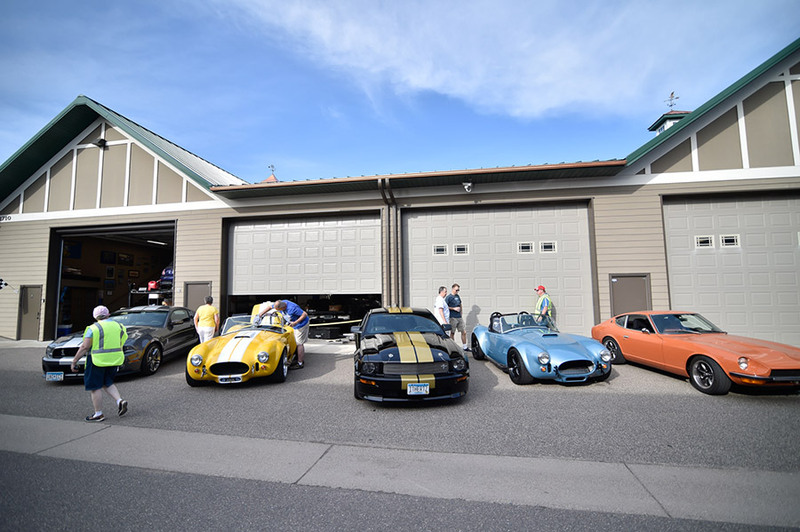 We also enjoy socializing with fellow enthusiasts and having an enjoyable place to just hang out.